Hello and happy Valentine’s Day week to you! I hope it has been filled with love and laughter and wine of course! Thank you for your positive feedback on Girls Go Grape! Your input, suggestions and comments mean to the world to me. 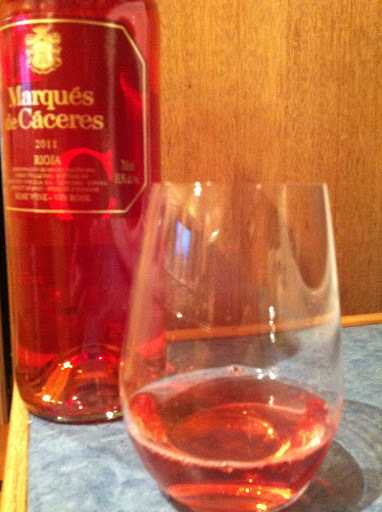 This week, my review is on a Spanish Rioja Rosado from Marqués de Cáceres 2011. It is a blend of 85% Tempranillo and 15% Grenache. Both grapes are indigenous to Spain and the Rioja region. This was one of the earliest harvests that the winery has ever had due to the hot summer…and it comes out in the wine showing up as a bit restrained. Almost like the heat got too hot and the freshness potential was a bit lost. I picked this bottle up at Everything Wine for $16.99. It was pale salmon/coral in colour and looked lovely in the glass. This rosado had a medium minus intensity on the nose and was full of aromas of raspberries, strawberries, red currant and roses. It had a slightly herbaceous note as well. Also, a shout out to LM for suggesting I do a Girls Go Grape Un-corked evening! 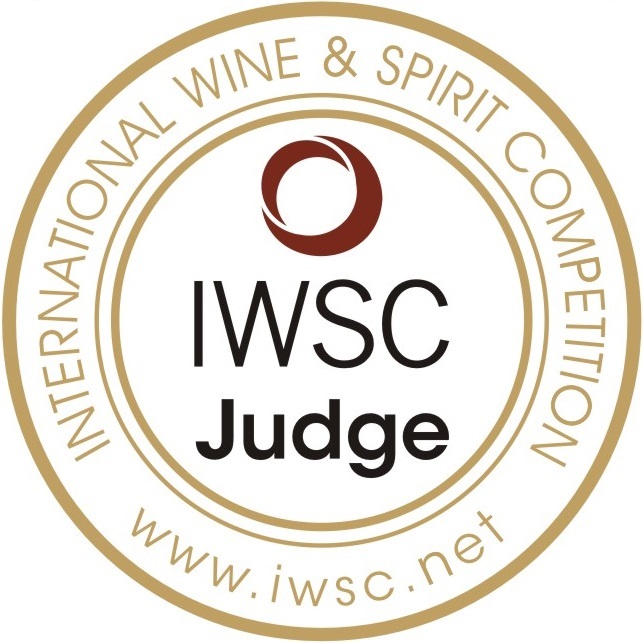 Looking forward to sharing the information and knowledge I have gained so far with anyone wanting to know a bit more about their favourite wine.